Another round of beers and another round of good times with our badass group of crooners that keeps coming in every week! Karaoke ran by Nate Cavazos @ Word Up Karaoke and with over 2 million songs, it’s rare he doesn’t have what you want. Can’t wait to see y’all back!!! 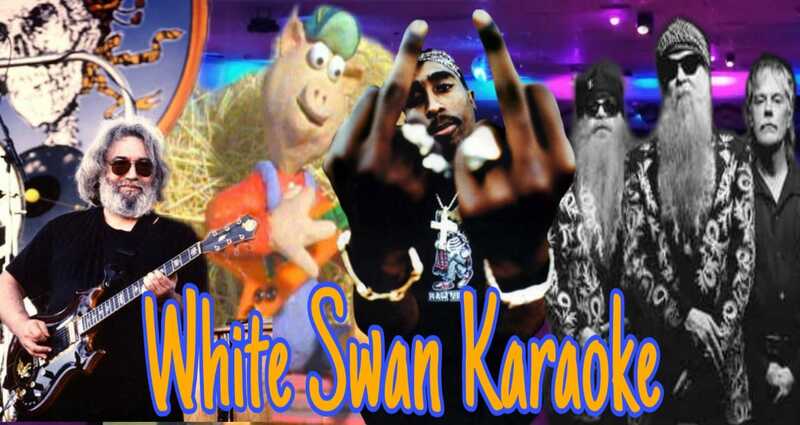 Comments Off on White Swan Karaoke!! !